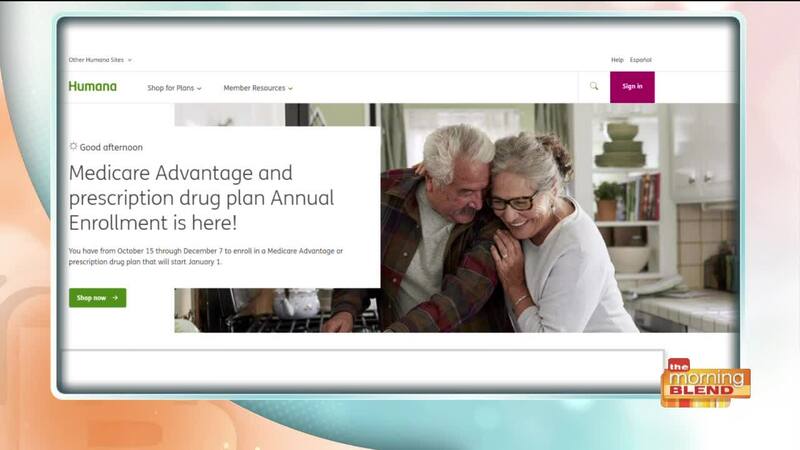 The annual Medicare Advantage and Prescription Drug Plan enrollment period is upon us. So if you have Medicare, you might be looking at your plan options for 2019. Or you might be helping a friend or family member find the option that’s best for them. You don’t need to sign up for Original Medicare each year. However, you should review your Medicare Advantage or Prescription Drug Plan coverage annually, since Medicare plans and personal circumstances can change every year. If you take no action during the annual election period, you’ll typically automatically be re-enrolled in your same medical or prescription plan for 2019. For most people, the annual election period for choosing a 2019 Medicare Advantage or Prescription Drug plan ends on Dec. 7. So, if you haven’t already, now is the time to research your options to find a plan that best suits your health care needs and budget. If you already have Original Medicare, options include Medicare Advantage, stand-alone Prescription Drug plans, and Medicare Supplement plans. Medicare Advantage plans are one choice. They include the same benefits as Original Medicare and often include extra benefits and services. They often include prescription drug coverage. If you select a Medicare Advantage private fee for service plan that does not include prescription drug coverage, you are able to purchase a stand-alone Medicare Prescription Drug Plan to go along with it. You may also purchase a stand-alone prescription drug plan to go along with Original Medicare to help cover the costs of your prescription drugs. Medicare Supplement plans are purchased in addition to Original Medicare and designed to help pay some of the costs that Original Medicare doesn’t pay– for instance, deductibles and coinsurance. Generally, you can add a stand-alone prescription drug plan to cover your prescriptions. First, review your records to see how much you spent this past year on health care. Next, look at the costs, benefits and network of doctors and hospitals associated with each plan. You can attend a sales seminar to learn more about plans being offered in your community or you can sit down with a licensed insurance agent who can go over plan options with you. Viewers can also visit Medicare.gov for more tips and to compare plans, or by calling 1-800-MEDICARE (1-800-663-4227) (or TTY: 1-877-486-2048) 24 hours a day, seven days a week. Original Medicare does not cover most prescription drugs. Many Medicare Advantage plans include prescription drug coverage, or you can sign up for a Part D Prescription Drug Plan separately. A licensed sales agent can look up your medications and tell you what the cost of each drug would be on a plan. The plan you select by Dec. 7 will be your Medicare plan for all of 2019, with few exceptions, so it’s wise to research your options carefully. Having said that, this year, if you sign up for a Medicare Advantage plan for 2019, and then find it’s not the right fit, between Jan. 1 and March 31, there is an Open Enrollment Period during which you can switch from a Medicare Advantage or a Medicare Advantage-Prescription Drug Plan to another Medicare Advantage plan with or without prescription drug coverage, or choose Original Medicare with or without a stand-along Prescription Drug Plan.